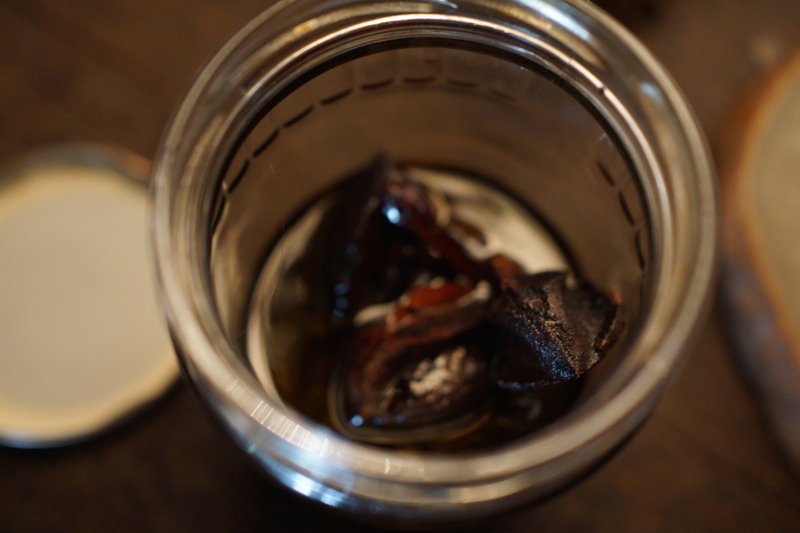 Throw the cinnamon, cloves and calendula seeds into the mason jar, then fill the jar with olive oil. It should take around 2 weeks for the oil to become infused with the ingredients. The jar should last you at least one year. When applying the oil to your hair, don’t go overboard. A few drops should do. Always work the oil into your hair away from your scalp to avoid a greasy look. Some people have cinnamon, clove or calendula allergies that cause skin irritation. Be sure to test the oil on a small area before applying to your hair and scalp. 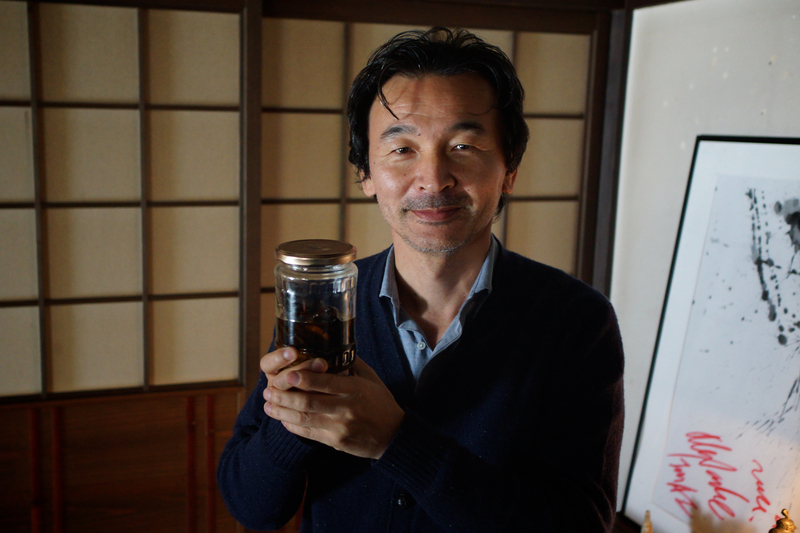 A close-up of Isao’s natural hair oil. Besides making your hair shine and smell mantastic, the ingredients have other benefits. Can help prevent and cure hair loss by reducing DHT production in your scalp. This hormone causes hair follicle shafts to narrow, leading to hair loss. Rich in antioxidants that help keep your scalp and hair healthy. Has antibacterial and antifungal properties, which help prevent undesirable scalp and hair problems like dandruff and head lice. Rich in antioxidants, and said to stimulate hair follicle growth. Said to thicken hair and help prevent hair loss, though little definitive scientific evidence supports this. A natural conditioner, soothes scalp irritation.